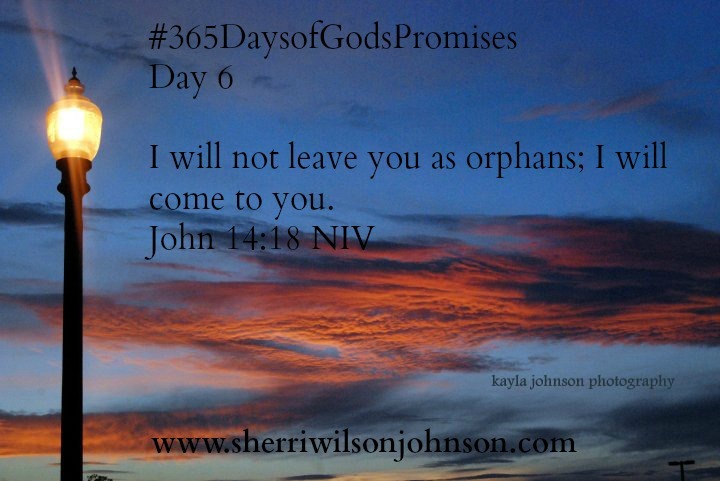 God promises that we will never be orphans. We have the honor of being His children. When we feel lonely and afraid or abandoned, He’s right there waiting to take us into His arms.